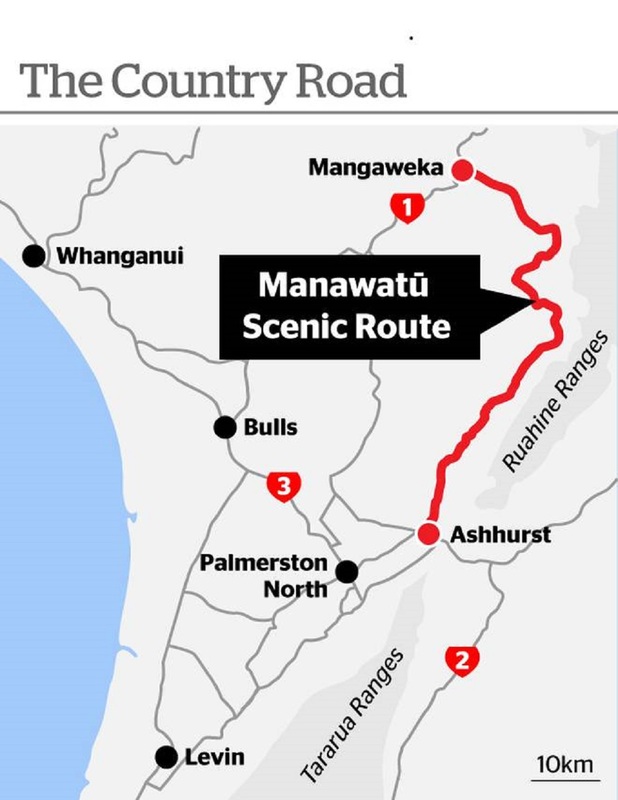 Welcome to The Country Road in Northern Manawatū, the scenic alternative when you’re travelling through the lower North Island. The Country Road is actually a series of scenic routes which are a trip down memory lane, into a beautiful and little-known scenic wonderland. 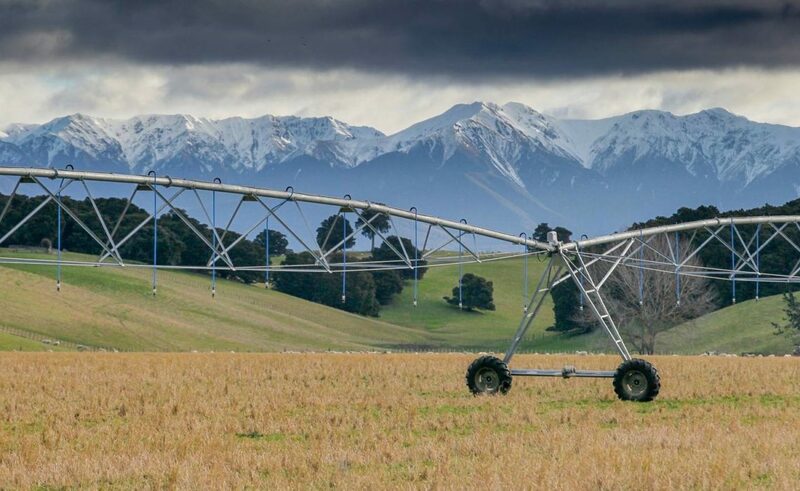 “If you’ve got 30 minutes to spare on your trip down south or it’s an even quicker way to Hawke’s Bay, you can come through this wonderful place. “In New Zealand, there is nothing like it,” Steve Bielski said. Along the routes are views of gigantic white papa-rock cliffs, rugged hill country farmland, and glistening rivers. It’s common to come across a flock sheep or herd of cows on the road, and wind through a pocket of spectacular native bush. “I’ve been in a lot of reserves over the years and I have never seen rata vines and unique trees like this,” says Bielski about the Rangiwahia Scenic Reserve, 52ha of virgin native bush. Clearly the ‘old goat’ isn’t slowing down, with no plans to retire just yet.